Communication From the Otherside of the Veil; Is it Real? Can We Communicate with Our Love ones? I’ll call her Doris. A 50-something woman with short dark brunette hair wearing a vibrant red summer sweater stood in front of Carol Morgan with determination. Doris was one of many in attendance at the annual conference for the Academy of Spiritual and Consciousness Studies in Scottsdale this past weekend. “I came back to tell you, she said to my friend Carol, that I didn’t believe you were actually talking to Mikey yesterday afternoon.” Doris continued with enthusiasm, “last night, after your presentation I left the hotel to get some dinner, and ended up in a near-by restaurant and bar providing live music. The band had taken a break, and I sat down and ordered a drink. Minutes later, the guitar player walked back on stage and gazed out at the mellow audience before him. Earlier that afternoon, I loosely participated with moral support on the sidelines with Carol as she delivered her pendulum communication presentation with her son Mikey, there beside her in spirit. 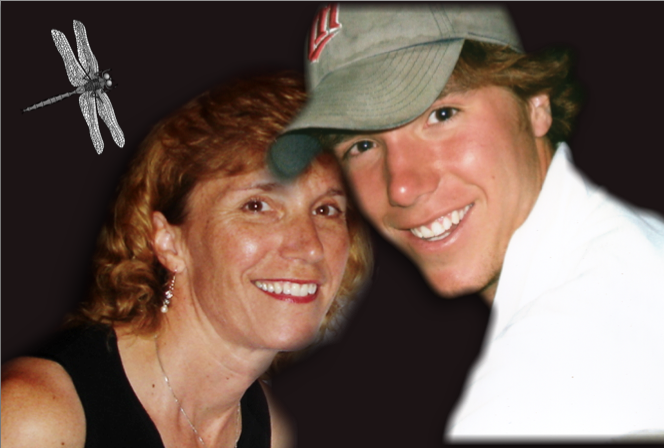 Mikey, Carol’s 20 year-old son died unexpectedly in a freak jeep accident on a camping trip in the Colorado Mountains in September of 2007. 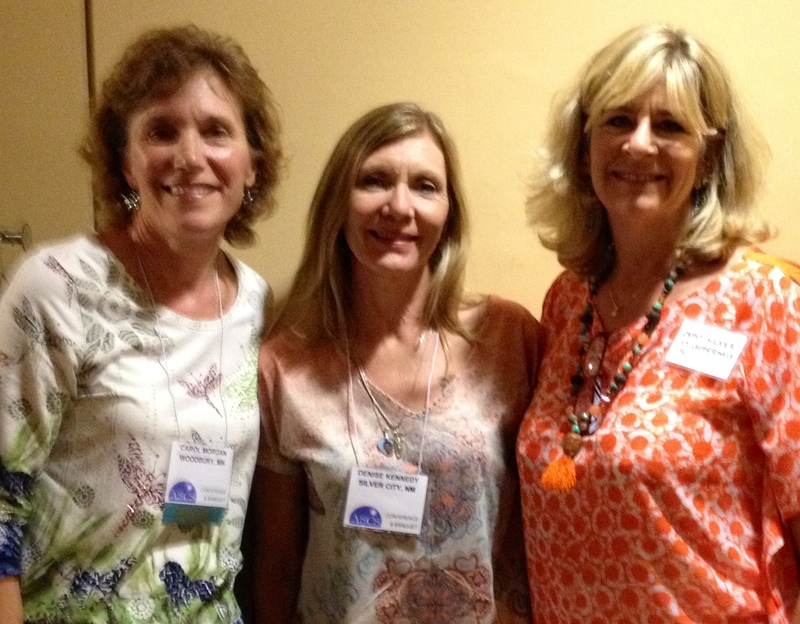 I met Carol two years later where I was helping facilitate the first Parent-Child Retreat in Sun Valley Idaho. Carol and other women attending the Sun Valley Retreat were introduced to and taught the skill of channeling. Carol intuitively knew Mikey was right there with her–giving her signs and guidance every day, and she was anxious and excited to learn this new tool. “Come hell or high water” was Carol’s attitude and her determination at the retreat and in the early days after returning home. Hard work and clear messages had led her to connect with organizers and an invitation to share her story at their annual convention. During her presentation in Scottsdale, she laughed and played an emotion-filled and touching clip from John Denver’s My Sweet Lady and confessed, a Morgan family tradition and a secret the boys kept from their friends. “Yep, we loved to sing at the top of our lungs with the old John Denver CD playing–speakers blaring in our car –as we zoomed up Interstate 70 into the Colorado Rocky Mountains for vacation.” Doris had heard that very song earlier afternoon and again that evening in the bar. She continued her story; I approached the guitar player and asked cautiously, “Do you play that song much?” She asked. Actually, she confessed, he told me he hadn’t planned on playing it at all. “The song My Sweet Lady was very specific to my situation, Carol notes and was the very song Mikey used to connect with me very soon after his passing—and was the song I played in my presentation the day before,” she said beaming with her contagious smile. Yes, communication from the Otherside of the veil; real and available to those open to the possibility; when you begin with intention, allowance and belief, miracles really do happen!